Manufacturer & Exporter of a wide range of products which include Instrument Safety Glass such as Oil Level Gauge Glass, Sight Glass and Gauge Glass. We are one of the leading manufacturers, exporters, traders of Sight Glass. 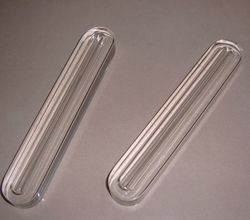 We are one of the leading manufacturers, exporters, traders of Gauge Glass. 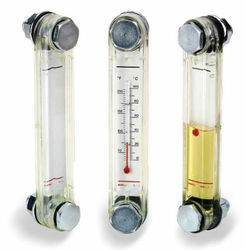 We are one of the leading manufacturers, exporters, traders of Oil Level Gauge Glass.